To set the benchmark for luxury sedans, the S-Class cabin is sculpted, sewn, appointed and equipped not just to provide unmatched comfort and convenience, but to stimulate and soothe your senses. Especially your sense of contentment. Industry-first ENERGIZING Comfort can rejuvenate your senses with a symphony of climate comfort, fragrance, massage, lighting and music. Enhanced ambient cabin lighting lets you choose from 64 colors in a variety of themes and zones. Advanced engines respond with millisecond speed and molecular precision to keep performance and efficiency at their peak. 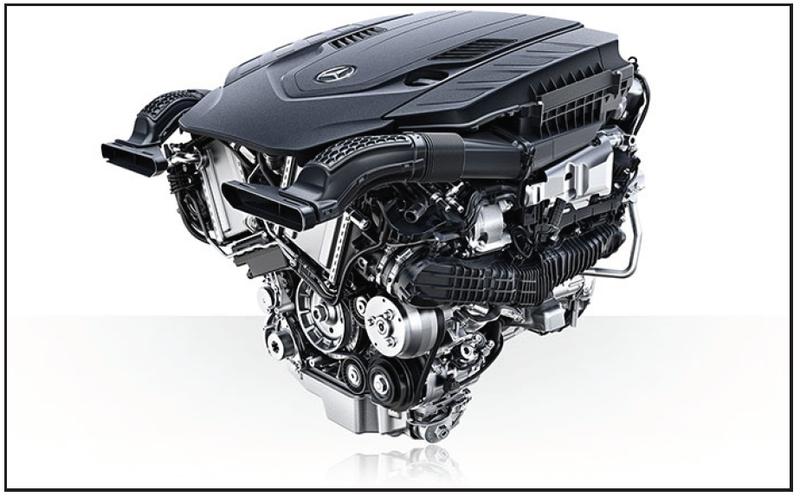 A 3.0L biturbo V6 endows the S 450 sedans with 362 hp. 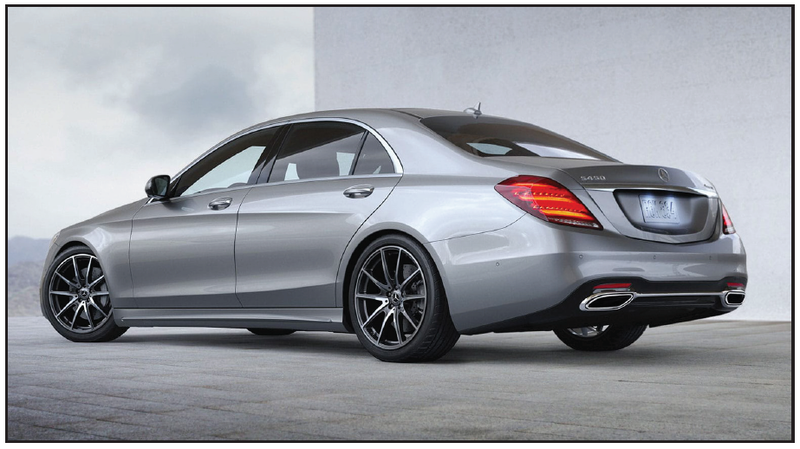 The S 560 models are roused by a 463-hp 4.0L biturbo V8. Dual 12.3-inch widescreens are set side-by-side in a seamless floating frame. Each screen, a reconfigurable instrument panel and a central screen for entertainment, navigation and more, delivers a wealth of knowledge with instant clarity. * Two smartphone-like pads access nearly all the car’s features directly from the steering wheel. Scroll, swipe and select from the central screen with your right thumb, and the screen between the gauges with your left. *While the navigation system provides directional assistance, the driver must remain focused on safe driving behavior, including paying attention to traffic and street signs. The driver should utilize the system’s audio cues while driving and should only consult the map or visual displays once the vehicle has been stopped in a safe place. Maps do not cover all areas or all routes within an area. “The three-pointed star’s latest and greatest V-6 is a highly sophisticated, potent piece.” Read Car and Driver’s review of the V6 S 450 here.